Remember the good old days when you and your friends hung out all the time? Then life got busy, friends moved away, and family and work obligations started crowding your calendar. It gets harder and harder to connect with your dearest friends in meaningful ways, and let’s face it, grabbing a coffee together while phones beep and kids play is not the kind of quality time you need. So, why not plan a dedicated girls’ getaway in Melbourne Beach where you can truly spend time together? It’s been too long! 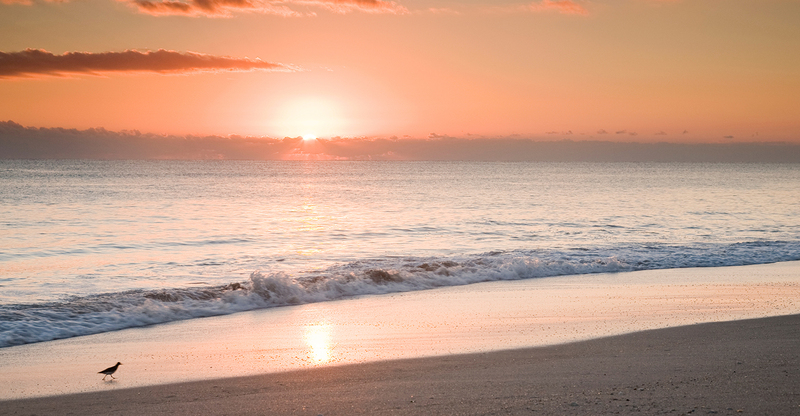 Grab your gal pals, unplug, and come reconnect on the beaches of Florida’s most beautiful region. Port d’Hiver is the perfect place for you and your girls to relax, rest, and feel refreshed. 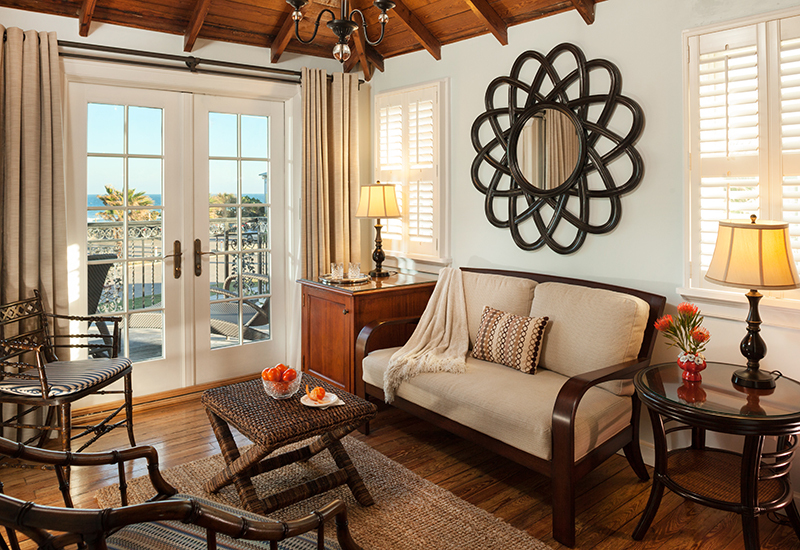 Our property is peaceful, our guest rooms are tastefully decorated and designed for maximum comfort, and the sounds of rhythmic waves make for a blissful atmosphere. 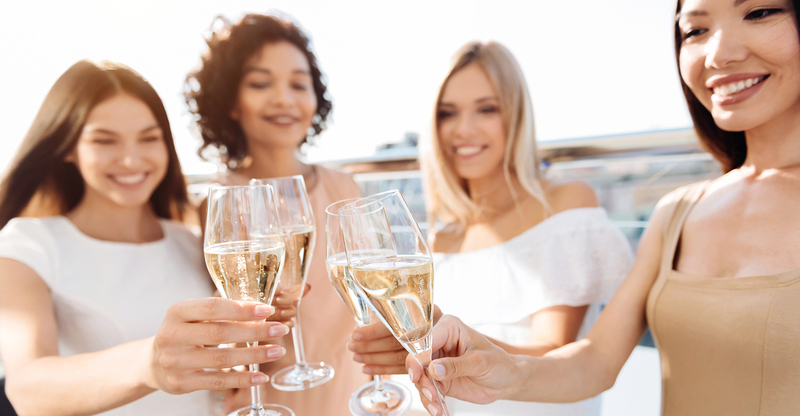 Chat with your girlfriends in one of our sunny common rooms, meander around the property and take in the beach views, or take a dip in our pristine outdoor pool. Peruse our property map upon arrival to get the lay of the land. 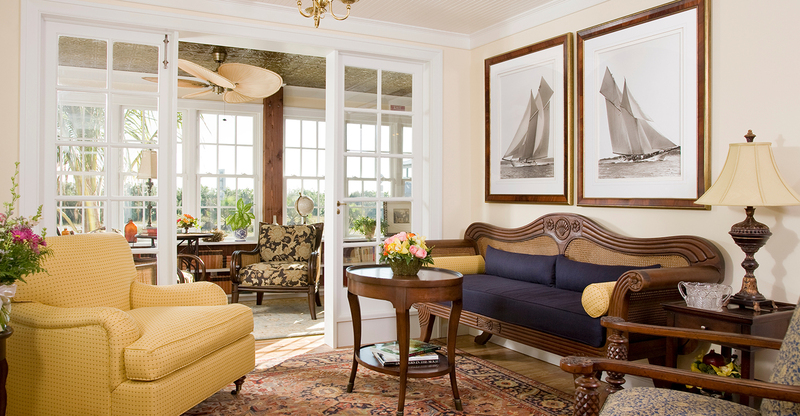 For parties of 3 people, speak with an Innkeeper about booking either our Creole Room or Windward Suite! Fabulous food and drinks are a given when you stay at our southern oasis. 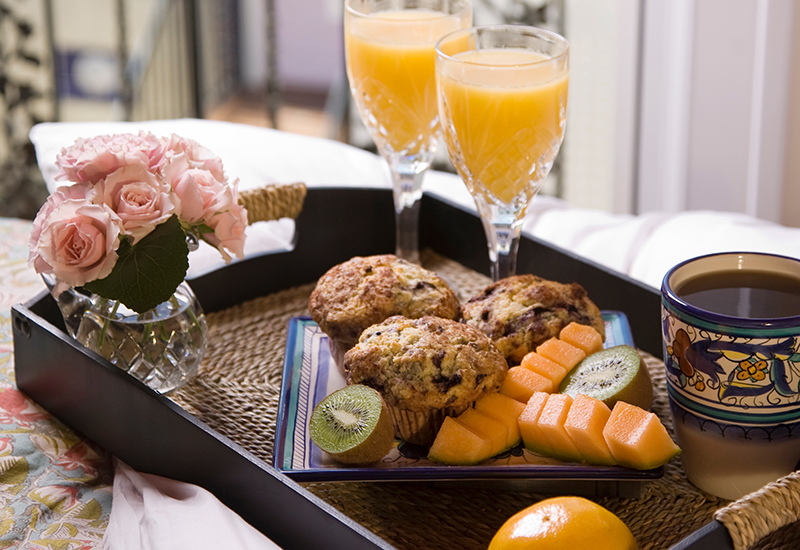 Your choice of a scrumptious breakfast each morning comes complete with hot coffee, tea and fresh juices. Eat together in our dining room or have your meal delivered to your room – the choice is yours! You can also join us every evening at 5:00pm for complimentary wine and light hors d’oeuvres. (Note that we have vegetarian, lactose and gluten free options too.) Lucky for us (and you), we’re also in close proximity to a number of wonderful restaurants ranging in options from pizza and beer to fine dining. Mix it up from night to night and enjoy the variety Melbourne Beach boasts. Two words – treat yourself! 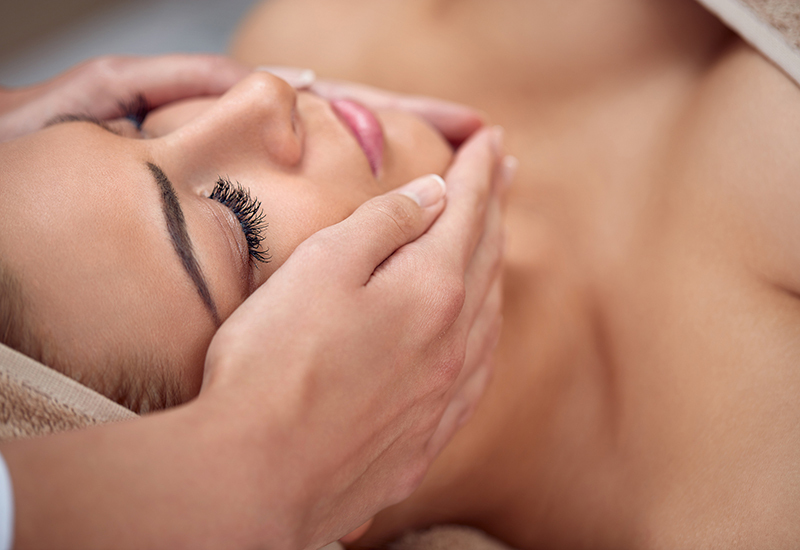 Indulge in a pampering spa treatment in-room or at one of the nearby spas we recommend. Let the stresses of everyday life melt away and head back home feeling better than when you left! Wondering the best way to really treat yourselves? Try the Body Buff and Polish or Soothing Almond Manicure and Pedicure at Imperial Salon and Spa. *Massage location is based on availability. Imperial Spa is approximately a 10 minute drive from Port d’Hiver. Valid only for select dates. **Package rate is based on a two-person maximum room occupancy. Unused portions may not be credited or redeemed for cash. Package may not be combined with other discounts such as AAA or Florida Resident Discount. Package amenities cannot be exchanged for alternate amenities and 2 night stay in the same room required. Does this sound like the girls’ trip you’ve been looking for? We hope so! 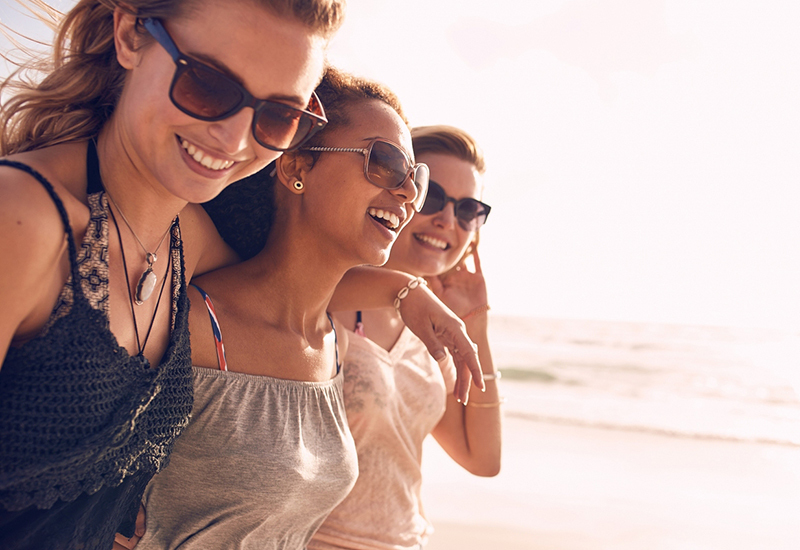 Start your “Girlfriends’ Getaway” group chat today and start planning. Your friends will thank you later!